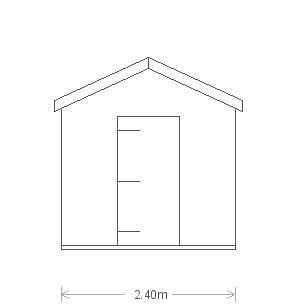 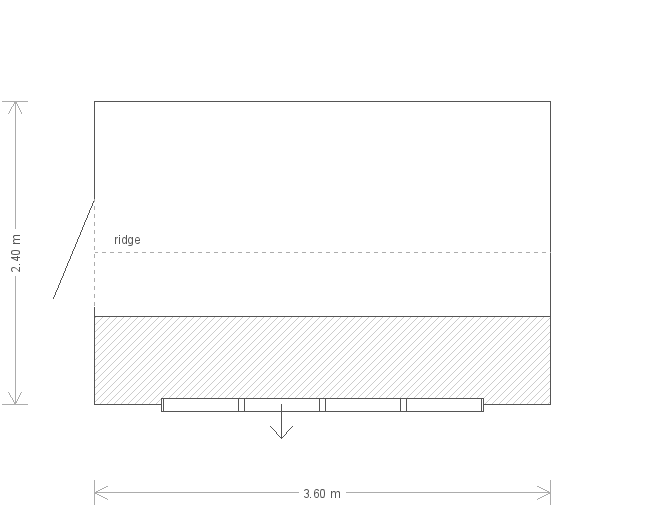 This Superior Shed has an apex roof with a single door in the front, and four windows on the right-hand side (one of which can be opened). There is heavy duty felt on the roof to provide a durable, thick layer of protection, and the shed has been painted in Sikkens Grey: Sikkens is a translucent stain that allows the grain of wood to shine through, creating a more natural, visual effect. 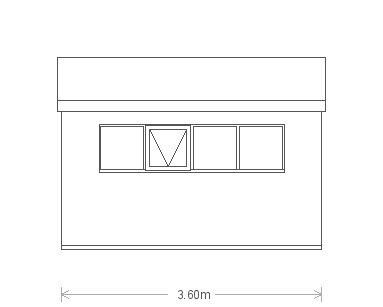 Internally, there is oak faced ply lining on the walls, insulation in the walls and ceiling and a 3.6m long workbench under the windows. A security pack has also been installed.